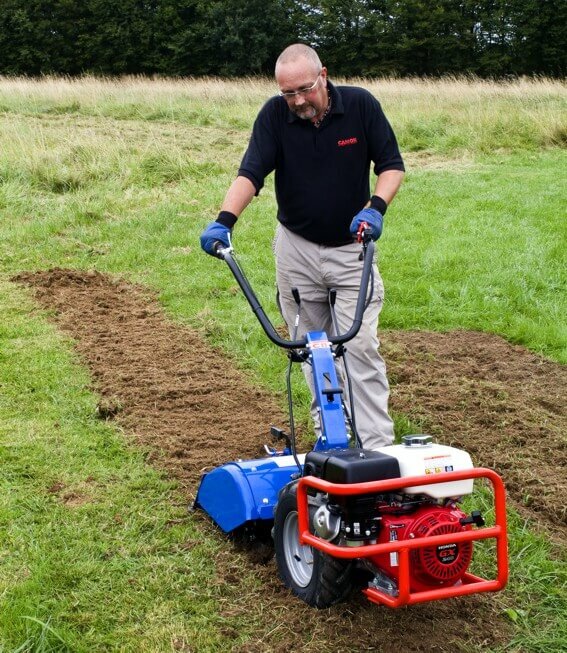 We supply you with the best Garden Cultivators and Rotovators for your gardening work. You can hire them now and make your soil ready for planting or kill the unwanted wild plants close to your crop. Give us a call ore request a call-back for more information.